Speech has the power to transform the soul. It can reveal, enlighten, and heal. Or it can deceive, manipulate, and defile. 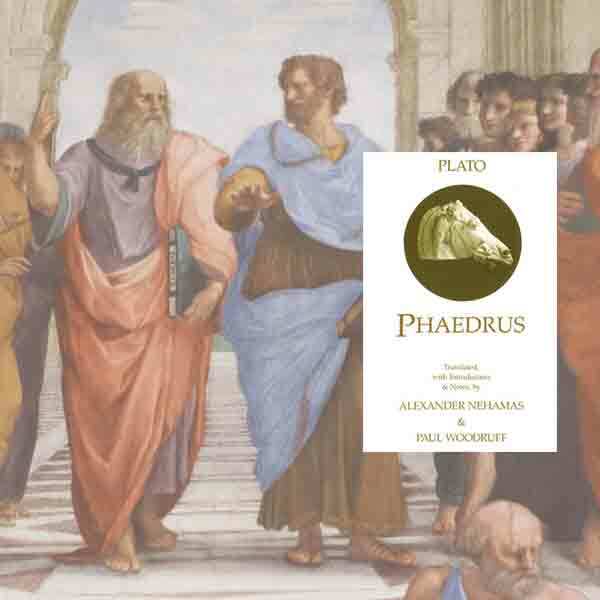 In Plato’s Phaedrus dialogue, Socrates is in a battle for Phaedrus’ soul as he attempts to show Phaedrus the difference between the true love of a friend and the false love of a manipulator. This seminar explores the intimate connection of speech and love, and their relevance in our personal and political lives. This seminar accompanies Plato’s Symposium (see Fall 2018), but may also be taken as a stand-alone.